LIVE TODAY! 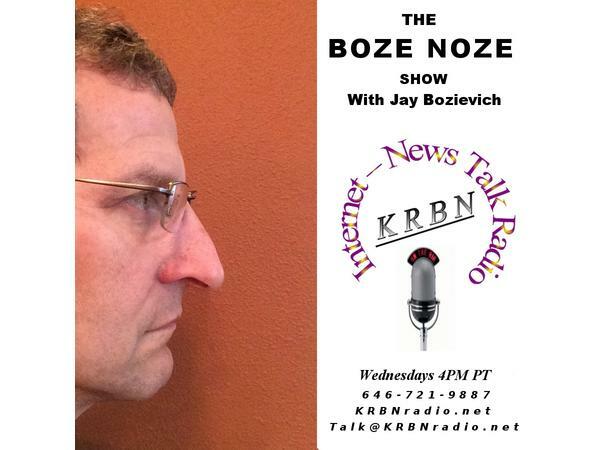 @ 4:00 pm Pacific the Boze Noze Show will NOT have a substitute host! I would like to know what you are thankful for this year. I am also looking forward to next week and a packed agenda for the Board. We are going to hold a public hearing on the Butterfly Lot hours of operation and deliberate on three major land use actions including the controversial Hazeldell Quarry zone change on TV Butte in Oakridge. Also wondering how many other people have been stuck in the I-105 bridge repair mess. Give me a call and we can have a conversation!